Mt. 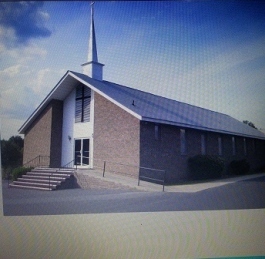 Moriah Baptist Church was organized on July 14, 1872. By the grace of God and the leadership of great pastors, past and present. We have grown into a thriving church family. Mt Moriah is blessed with a powerful man of god to preach the Gospel. 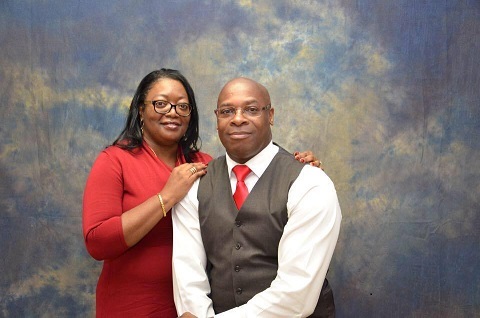 Pastor Gordon and first lady Linda Gordon are fulfilling their purpose to lead and guide the Mt. Moriah Church family and the surrounding community to a closer relationship with God. Greetings and welcome to our site. "If anyone asked if you want the blessings of God in your life," you would answer"YES!" Many times we want the blessing but we don't want to do anything. We just want all the good stuff poured out on our life without any sacrifice. The only way we will experience the powerful blessings of God in our life is to learn to obey and walk in faith. God wants to bless you beyond your imagination, and while he is leading you to the blesssing, He is blessing you along the way. Everyone on this earth is being blessed by God; a few examples are the rain, the air that we breathe, the sun, the moon, health, family, shelter and the list goes on and on! These are just a few examples that everyone receives. The bible states that the rain falls on the just and the unjust. (Matt. 5:45) Everyone receives a certain amount of blessings from God. HE IS A GOOD GOD! There are certain people who he calls out to do his work. God is blessing you in special ways and He is making your life a blessing to others. Let's look at Abraham's life and see what God wants you to learn and apply to your lives. Read: Genesis 12:1-5.
for 140 years. God has blessed me as a leader to know and better understand the wiles of the devil. Because Christ came that we may have life, and have it more abundantly. 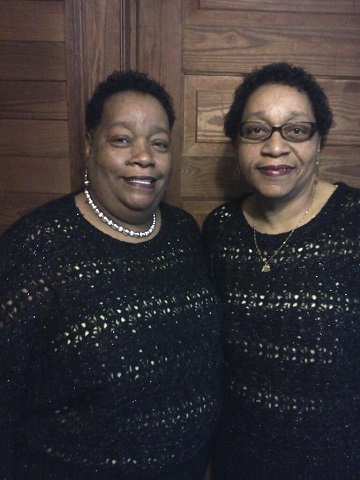 welcome our guests to our web site and all who visit this site we invite you to come worship with us. for 28 years, during this time Bro. Mack Martin and Bro. J.E. Marshall was licensed as ministers. Rev. Key’s health failed him and in 1900 he passed on to Glory. Then, Rev. Marshall was called to pastor. Marshall was our pastor for 22 years. Then he too went to get his reward in Glory. Rev. W.M. Peterson was elected as pastor. After the death of Rev. Peterson, Rev. C.A. Underwood was elected pastor. He served seven years and then moved on to Glory and Rev. Seymore was elected as pastor for a short while. 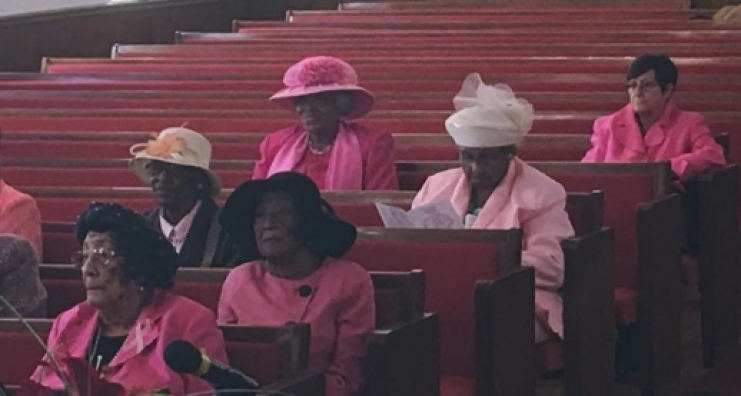 Deacons Joe Arthur Price, Joe Talbert, Florence Cunningham, and Felton Price, Sr.
to his reward. We were without a pastor for one year. organized the Deaconess Board, the Trustee Board, the YWA and the Brotherhood. We once had B.T.U. During his leadership he has ordained three preachers: Rev. Otis Cunningham, Rev. Johnny Clark, Rev. Michelle Mars who was licensed in 2003. Talbert, and the late Deacon Marion Stevens, Sr. Rev. 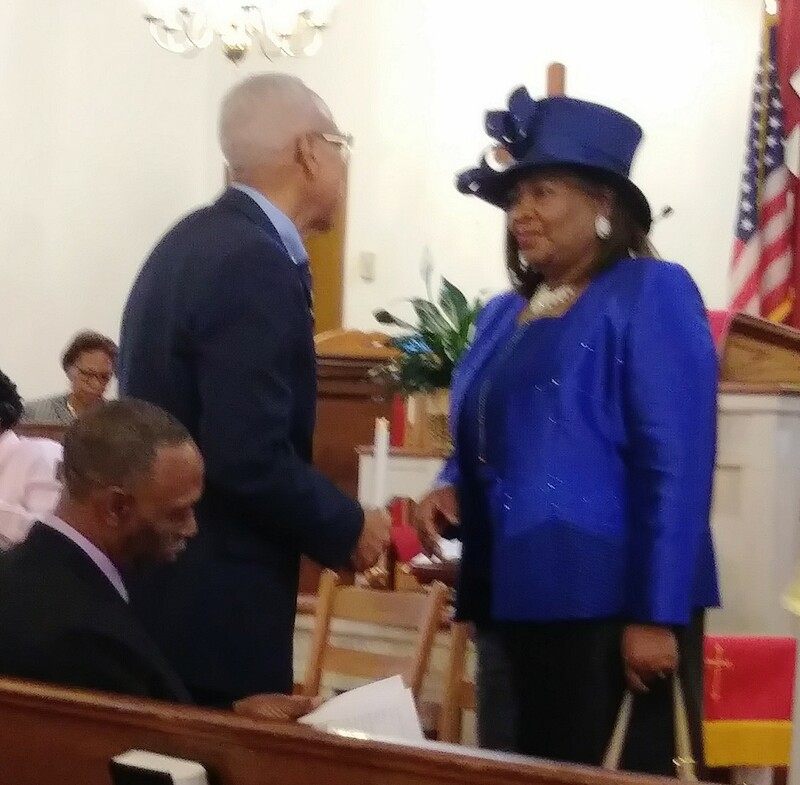 McCain also ordained the following Deacons the 3rd Sunday in June 1982,Deacon Robert Lee Stevens, the late Deacon George Swearinger, Deacon Jonathan Tolbert and the late Deacon FrankGaston, Jr. 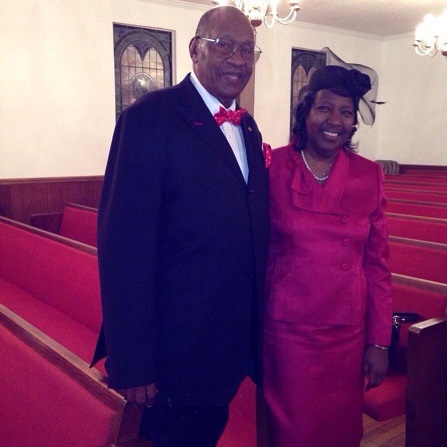 The late Deacon Woodrow Price was received with good report from another church. Rev. W.H. McCain was made Pastor Emeritus April 14, 2003 and has since gone to be with the Lord. The church conference met and elected a search committee to begin the process of looking for a pastor. as pastor. The church body met on May 23, 2004 and elected Rev. 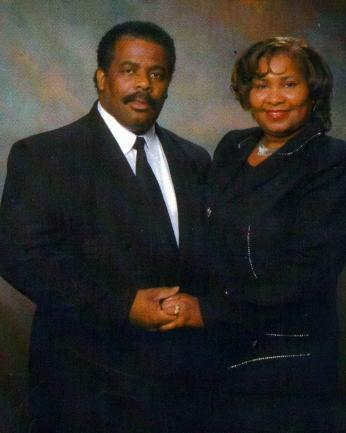 Melvin L. Gordon to serve as Pastor. Eddie Ryans, Feltonnous Talbert and James H. Price. who was licensed in October 2007 and ordained on December 8, 2013. M. L. Gordon in 2012. Price, Jr. and Min. Bobby Williams. 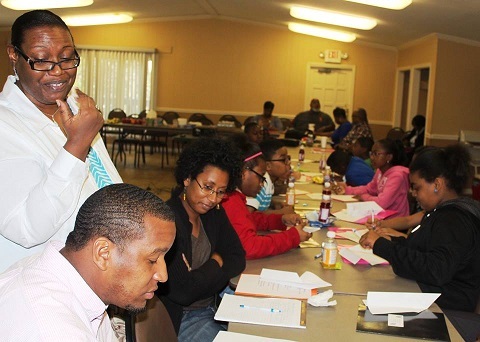 convert’s class that meets on Sunday and during bible study time. We must continue to lift the name of Jesus and give God the Glory. Rev. W.H. Robinson, Rev. A.C. Carter, and Rev. W. H. McCain. Gaston, Jr. and Deacon Felton Price, Sr.
Talbert, Eddie Ryans, Feltonnous Talbert, James H. Price and our respected elder Deacon Felton Talbert. and Sis. Tecora G. Burt. Stephon Bowman, Seymore Dean, Altavious Talbert, Willie Jackson, and Thomas Mursier. Will Moton, Leon Conway, John H. Ryan, William Stevens, Leroy Settles, Willie Middleton, Steffon Linton, and Christopher Williams. James Stevens, and Altavious Talbert. Charlie Blair, Albert Gaston, Thomas Mursier,Bernard Talbert and Delbert Walls.